Thanks for an epic day of fun and loads of racing... very well planned and executed... was good to see some old faces still strong!! Facebook pics by Vag Cafe and @Krutch. This was one lekker event. My first VW club event that I attended and I only have positive things to say. Thanks Ian and team for a well organised event. Ian_F wrote: Facebook pics by Vag Cafe and @Krutch. Thanks for the flawlessly hosted event gents and Sebs. Looks like it was a great event judging by the pics! I really wish I could have joined. I had a friend's bachelors this weekend. Any timed results from the day? 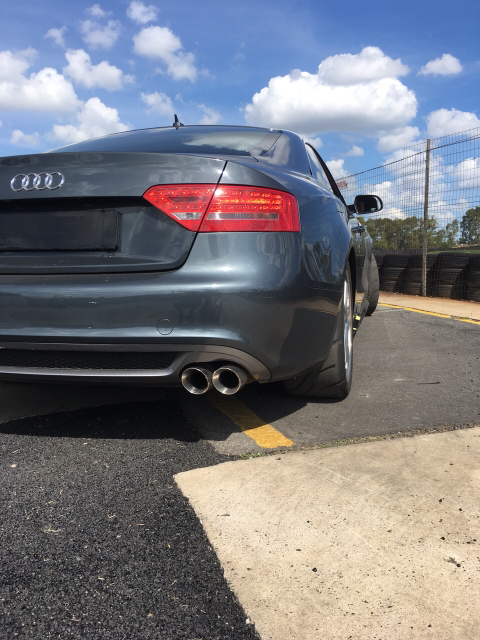 We hosted our first performance event of the year this weekend, at Laserfiche Raceway, the Vereenigng Karting Circuit, for timed street car racing around the 1.22km circuit. 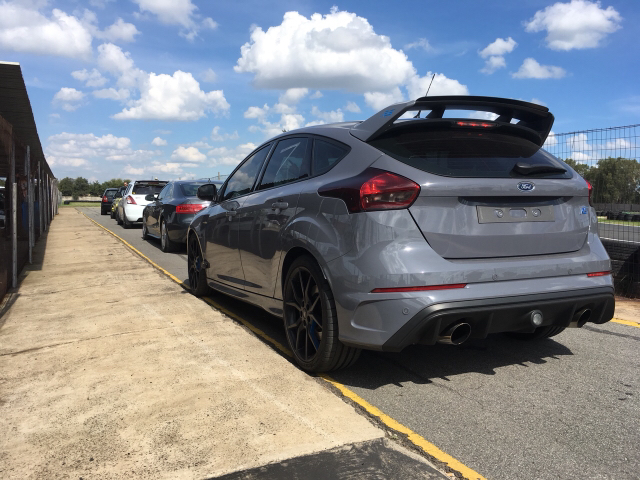 A great variety of competitors joined us, from a crazy turbocharged Mini, to a luxo A5 barge. Of course, the VW's were out in force, and contending for the top positions of course. RGMotorsport brought along their powerful Toyota 86 and Torque Race Fuel, along with a number of RGM customers. It was great to have them along, and we look forward to seeing them at more of our events. We grouped competitors through an open practice session in the morning, into Slow / Slower / Slowest / Slow AF, keeping 12 cars per group with similarly paced cars together. This allowed the drivers the best opportunity to set their fastest times. The racing on track was superb, and the top 10 were separated by only 1 second during the day. Ironically, a BMW again took the honours for overall fastest, and fastest RWD. Marco Van Der Skyff and his sister, Shantell Van Der Skyff, were phenomenal in their modified 135i! 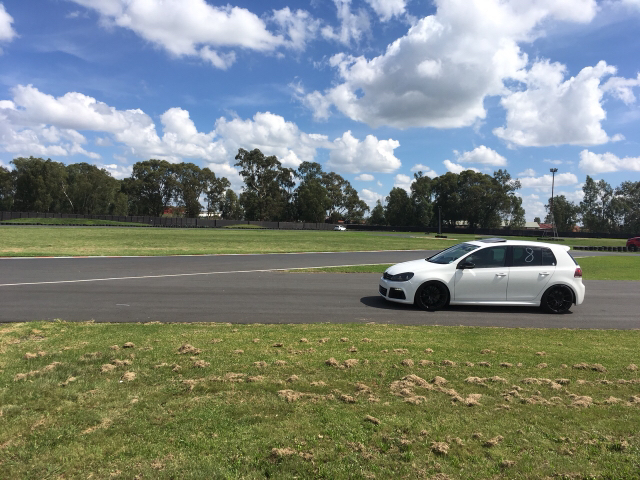 Fastest FWD, was taken by Ryan Ottens in his MK7 Revo2 Clubsport GTi, with a sub-minute fastest lap. The most stunning performance of the day came from the A5 TDi owned by Tjaart Visser, taking fastest AWD and second fastest overall! Huge shoutout to all the Club members who hung out with us, to The Sunday Crew, respect guys, Delarey Racing Developments, Wikus portrayed the epitome of racing passion, fixing his breakdown on the side of the track (broken rose joint), and then setting his fastest lap of the day after! See you all at our next event, on 16 March, VWCSA Presents: The Midnight Run! Epic photography by Club Photographer Dylan Shaw Photography. Don't forget to give his page a like when you're done viewing this awesome collection of pics from him!